The preeminence of Christ in many of the Psalms, especially His entering into the sufferings of other, and the dispensational import characterize this book on Psalms. In many ways, this is a unique volume with its clear teaching of the prophetic aspect of the book while at the same time including the practical lessons of piety, which are essential for God's people in any age. 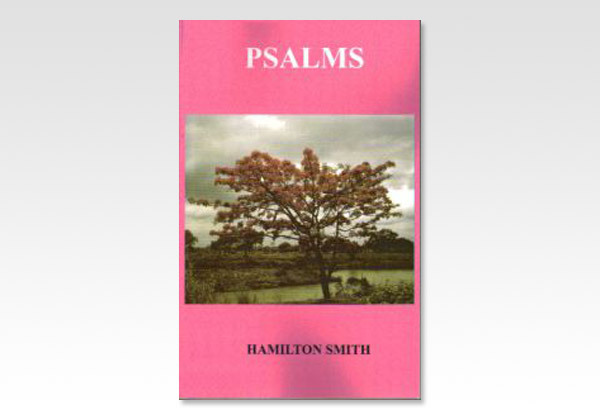 Hamilton Smith is a beloved English expositor of the Scriptures, who wrote on different portions of the Bible. One of his effective teaching methods is short, profound comparisons and contrasts.